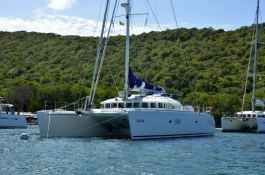 The location of this catamaran Lagoon 570 in the Virgin Islands guarantees both, comfort, space and security. 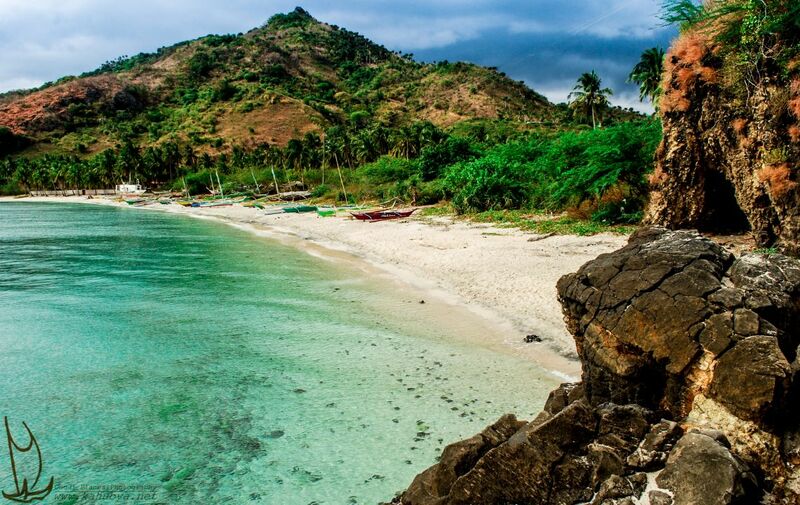 With his crew you will discover the wonders of the BVI as Tortola, Virgin Gorda, Anegada or less known Prickly Pear, Eustatia and Saba Rock. 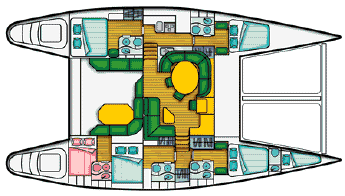 This Lagoon 570 welcomes up to 8 passengers on board to explore the British Virgin Islands. This catamaran can reach a speed of 8 knots. 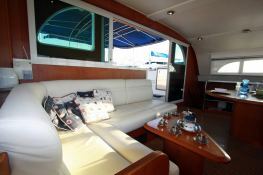 This Lagoon 570 available for yacht charter in British Virgin Islands, is fully equipped with generator, watermaker and also fishing equipment, kayak, wakeboard, waterski and DVD for leisure. 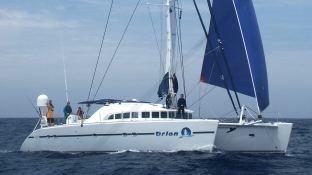 This crewed catamaran is available for yacht charter with a base price of 10 000 $ (approximatly 8 867 €).